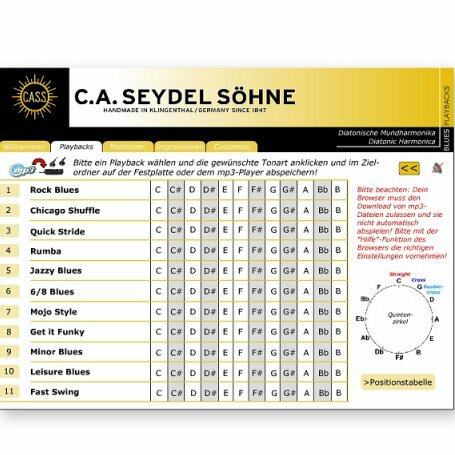 With this Seydel multimedia-software you can have a demanding band to play along with on your computer or MP3-player. 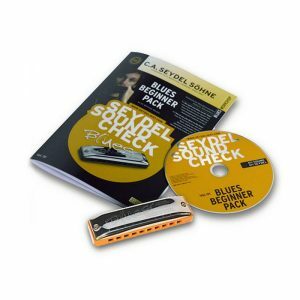 With this disc you get a collection of 11 blues & blues related tracks to play along with, available in all 12 keys. 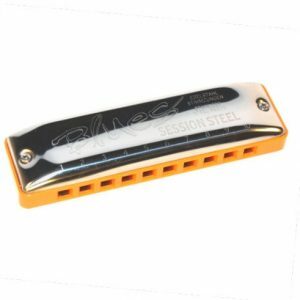 This means you can jam along with a harmonica in any key. 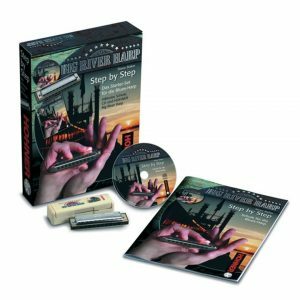 The tracks are recorded live by two professional musicians: Eeco Rijken Rapp (piano) and David Herzel (drums). 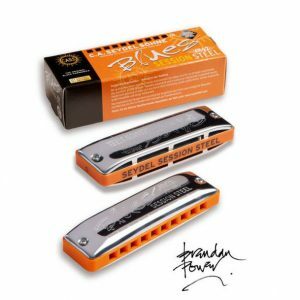 It also contains many tips for playing the harmonica in positions 1 to 3 as well as blues improvisation. 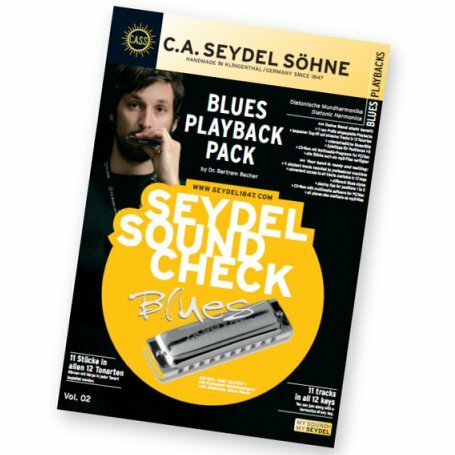 A Seydel lanyard is included in the pack.